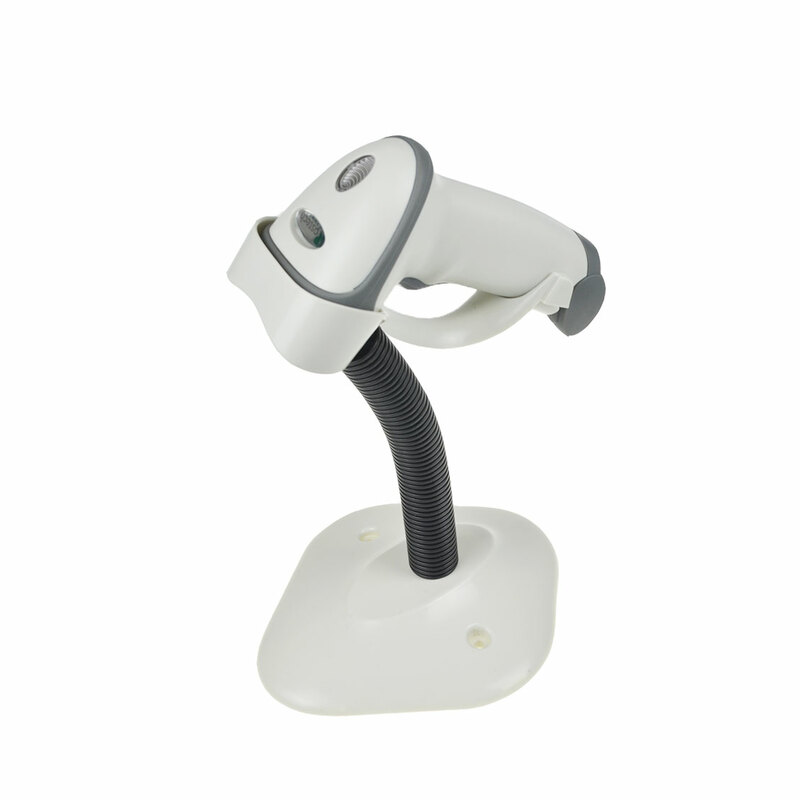 Small size and powerful new generation barcode scanner. It can combine with smartphone as professional data collection terminal. It can scan 1D, 2D barcode into your smartphone via bluetooth, such as iPhone, Ipod, iPad, and all kinds of android smartphone. 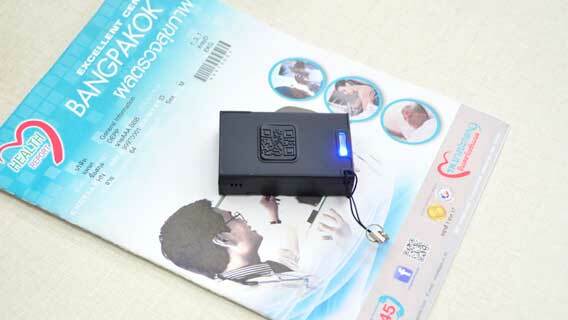 By using MS3392 barcode scanjacket, you do not need to buy expensive, heavy PDA anymore! 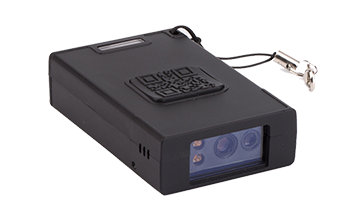 The MS3392 Mini Scanner have two Type, HID mode and SPP Mode. HID Mode is designed for iOS system like IPhone and IPad. It no need install any driver or software to scan barcode in iPhone just pairing bluetooth one time. SPP Mode is designed for Android smartphone.You just install Postech Bluetooth Input driver to make barcode scanner as external keyboard. So it will compatible for any application in smartphone. 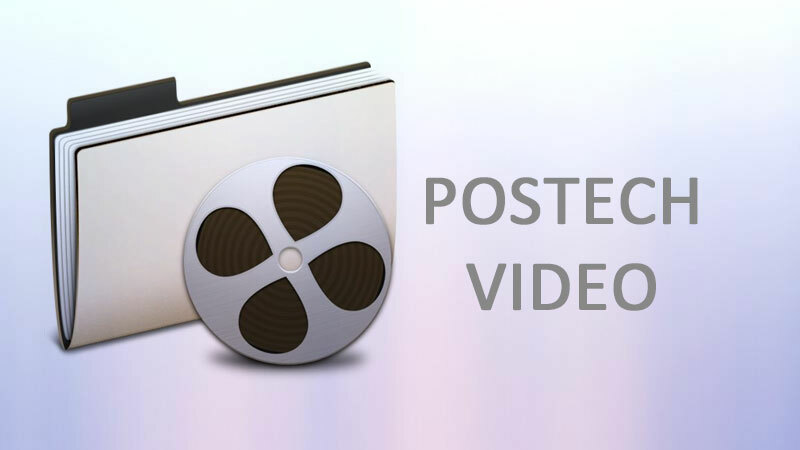 This driver eliminate the work for system integration . Class3 Bluetooth HID, SPP with 20M distance.